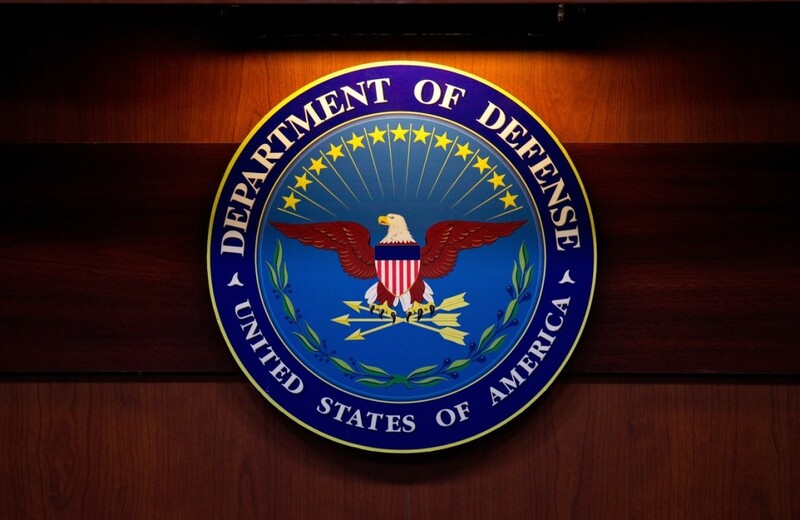 The battle for hearts and minds has long been moving online and now the Pentagon is fighting back using its Cyber Command team, confirming that its had its “first wartime assignment,” targeting ISIS. “Even a few years ago, it would not have occurred to a secretary of defense to say, ‘let’s get cyber in the game’, but here we have real opportunities,” Secretary of Defense Ash Carter said in a speech in Washington. Carter is pitching for cyberspace to be promoted in line with land, sea and air as a key battleground. Fortunately for world peace, he has identified that the team could help stop potential threats from escalating into real-world warfare. DDoS attacks have been one early tactic used by the team in its fight against IS, with Carter explaining that communication and finance channels are two main targets for disrupting the group. This speech comes just days after the US’ Government Accountability Office criticized the Department of Defense for lacking clear lines of responsibility around cyber attacks.